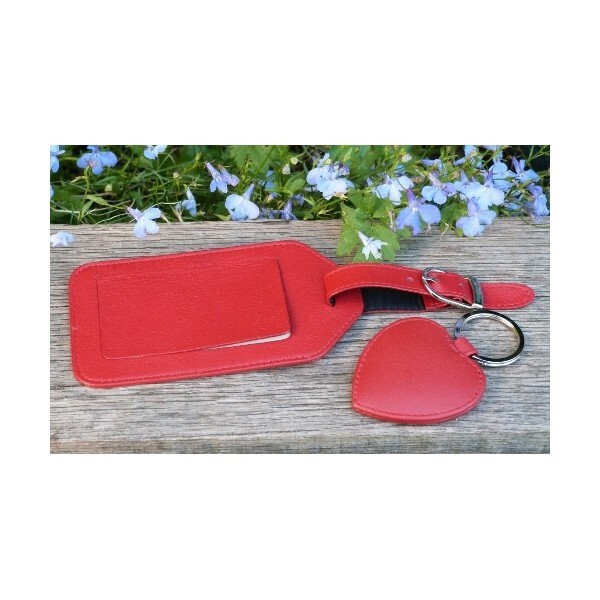 Great gift idea and one of the nicest luggage tags we have seen, so soft and tactile... we chose the red colour as it will make your luggage stand out in a crowd and matches our cutesy heart shaped leather key rings. 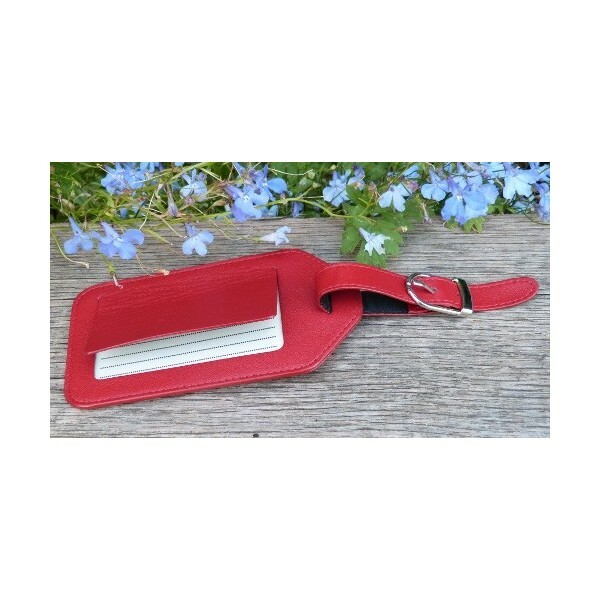 Approx size: 12.5cm x 6.8cm. 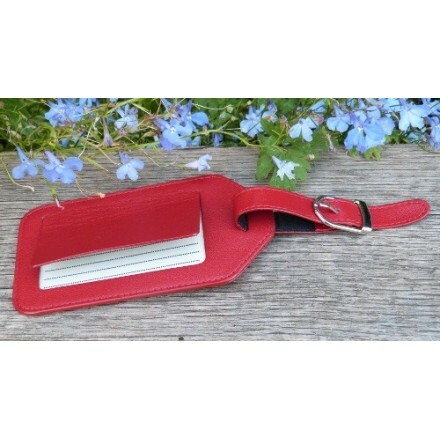 This large travel tag will complement any travel item and makes a fabulous small gift. Handmade in beautiful Italian leather,witha chrome coloured buckle.Comes gift boxed.